If you've been inspired to follow in the footsteps of our team and want to get some practice in the highest quality facilities, Trent Bridge can help you out. 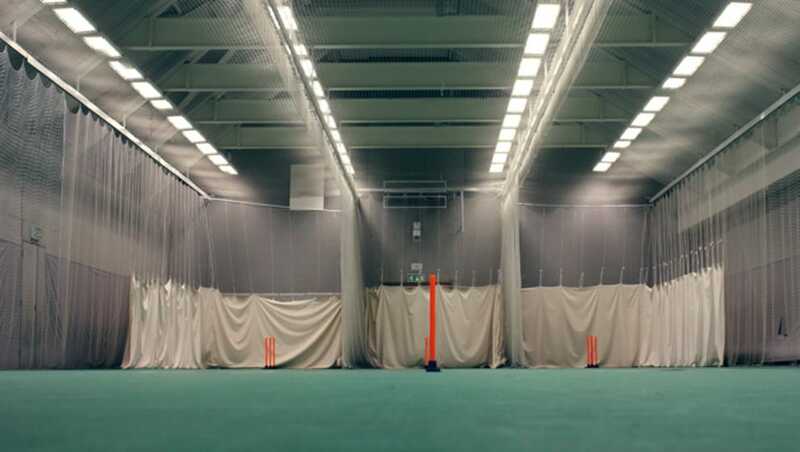 Our indoor nets in the Radcliffe Road Centre are regarded as some of the best in the country, with three lanes available in both the Sobers and Hadlee Halls. We also have the Woodhead cricket school available behind the Larwood & Voce pub, which has three lanes and a viewing gallery. It is ideal for use by Junior Squads.